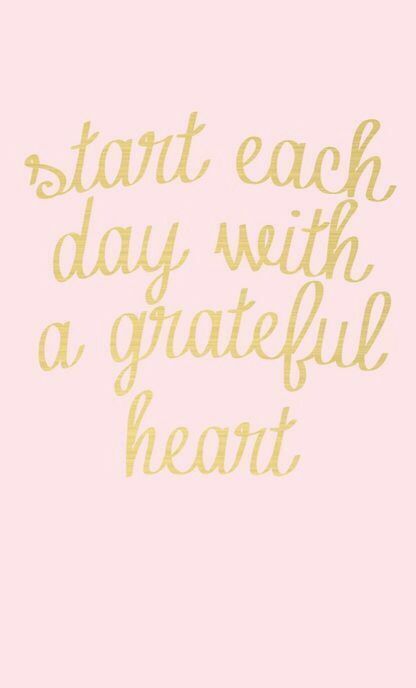 In light of the awful terrorist attacks in Tunisia last week, it couldn't go unsaid that we really should not take anything for granted, therefore I know I'm starting this week (day) feeling grateful to simply be alive. I was talking to a patient last night and we both were discussing how we always take the little things for granted and then BAM, something terrible happens and puts life into perspective. I know my own life events often leave me feeling grateful to be alive but also, grateful to have a great family, home, job, health and friends. What is it they say? It's the little things we look back on, and realise that they were actually big things.. YES! I whole heartedly agree with all of this. Yes. I completely agree! I've been at Glastonbury so missed the tragic news but came home to it, and also heard about the sad passing of a fellow blogger. We really need to live for the day! I couldn't agree more. I actually know someone who was killed out there and it has saddened our town so much. We take everyday things for granted and when such tragedies happen it really puts things into perspective. We are lucky and we must never forget that.